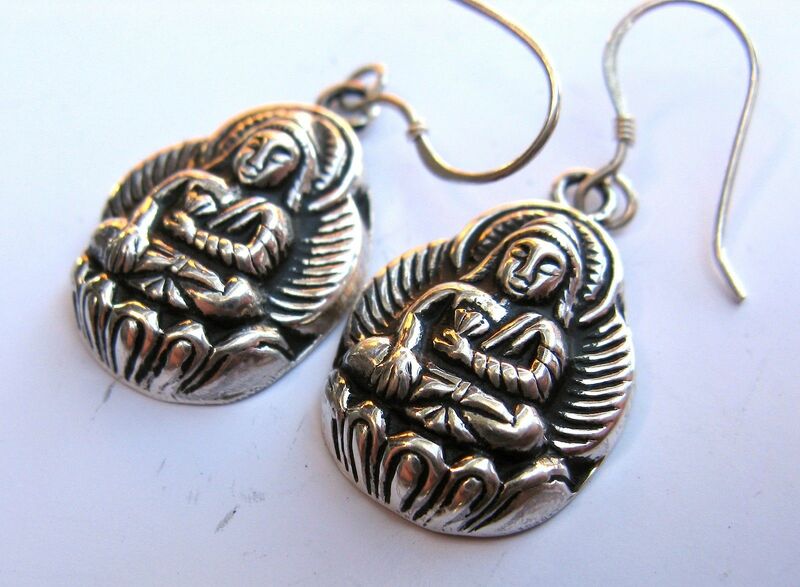 Categories: Sacred Jewelry, Silver & Gemstone Earrings. 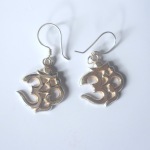 Tag: Silver Earrings. 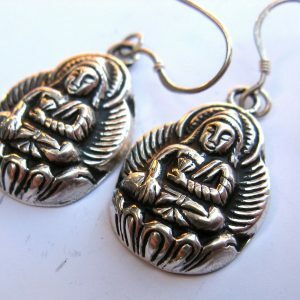 What a wonderful creation, … an earring with the a small charming Buddha. 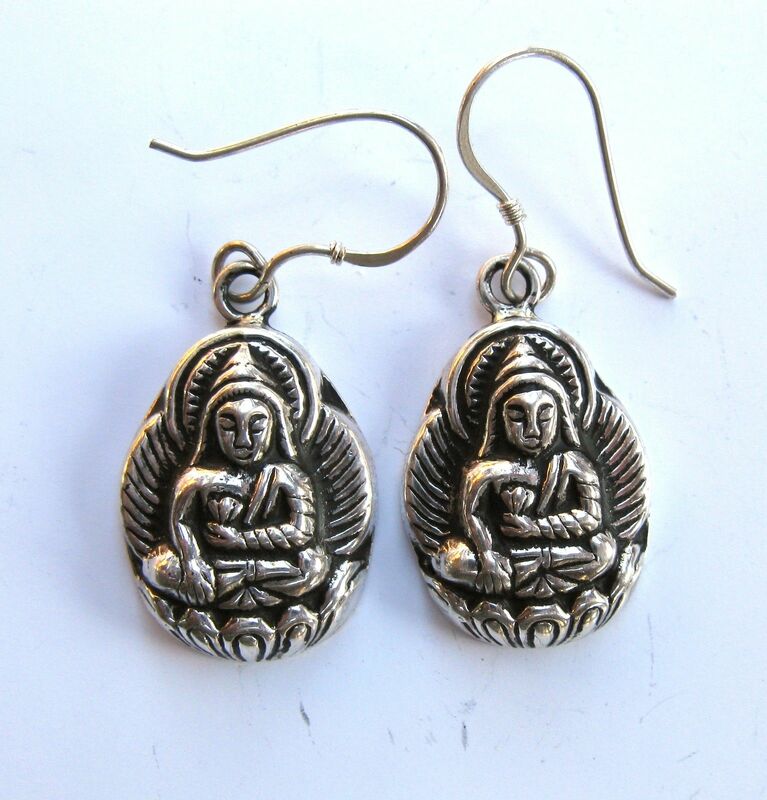 Many meditators have ask us to find some Buddha ear rings and we are happy to fine such beautiful pieces! 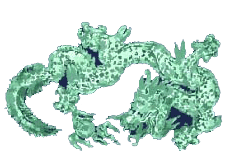 It measures about 3/4 inch tall and 1/2 inch wide. 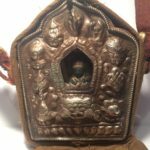 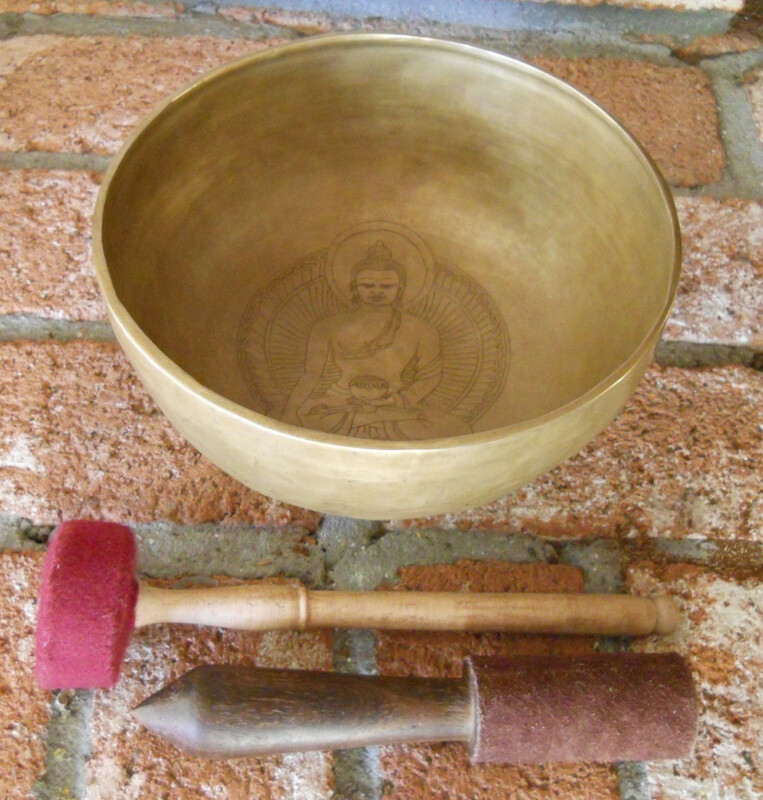 Bring the Buddha with you everywhere!